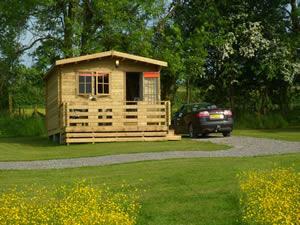 Wallace Lane Farm has three Shepherd's Cabins, offering Luxury camping accommodation, in the Caldbeck countryside. 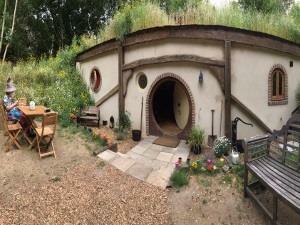 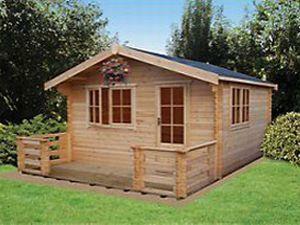 Each cabin is made of wooden logs and is approx 21 sq meters (4m x 5.25m). 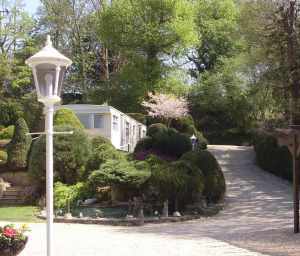 Fringed by woodland, sheltered, secluded, family park within easy reach of forest and beaches, close to numerous recreational facilities. 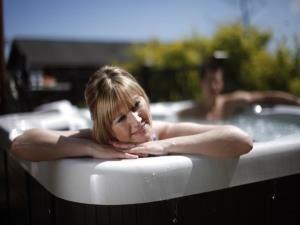 Ideal for visiting local attractions, country houses and gardens and Isle of Wight. 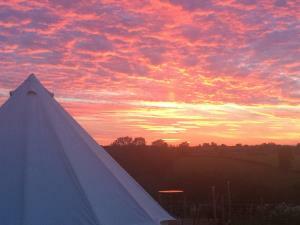 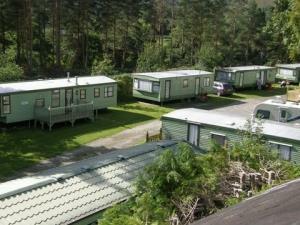 We have large caravan pitches and a lovely tent field with views over the valley. 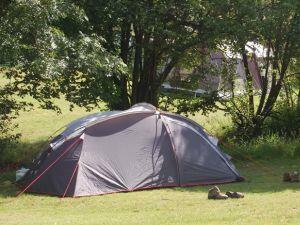 Large pitches for caravans or motorhomes as well as large pitches for tents. 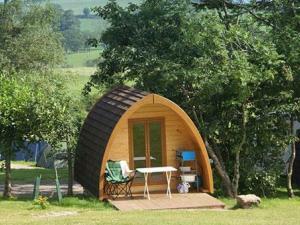 Camper's barn offers shower facilities and relaxing indoor area for guests' use. 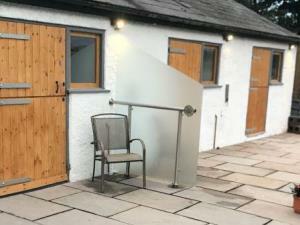 Converted Stable with traditional stable doors and outside cooking facilities. 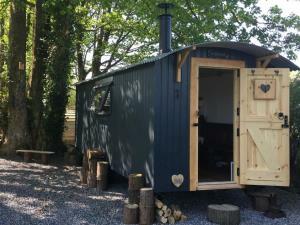 Croeso / Welcome to our self catering shepherd's hut called Angharad at Meurig Cottage. 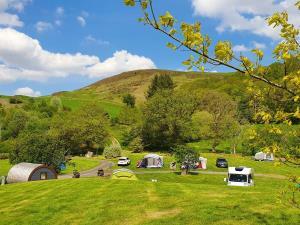 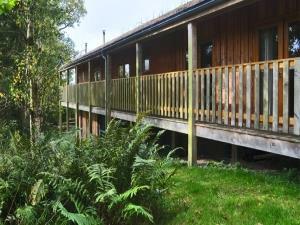 Nestled in the picturesque Aeron Valley, adjoining the River Meurig. 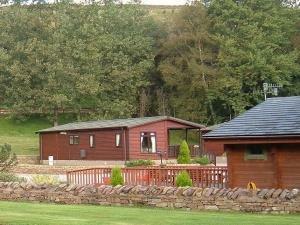 From here you can explore the local countryside and the surrounding areas. 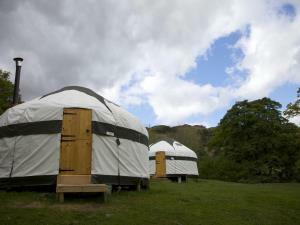 Inside out offers luxury camping in six Yurts at Seatoller Farm in the stunning Borrowdale Valley.